Monique's Stella & Dot Trunk Show! Missed us on Sunday? You can still shop Monique's trunk show! I had a great time seeing some of you at Monique’s Stella & Dot Trunk Show Sunday evening! If you were unable to join us, we missed you! But- it's not too late to shop! I've got the NEW holiday line and fun gifting specials! If you did attend and you're still thinking about those fabulous earrings, go ahead and get them- you deserve it! Want a personal recommendation? Just reply with a pic of you, an outfit you want to style or an occasion and I’ll send over a few options. 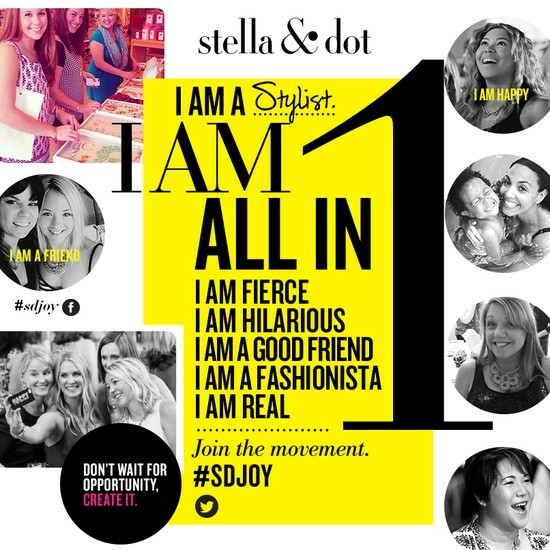 Until December 28th when the show closes, just click on this link to shop our scarves, bags & jewelry http://www.stelladot.com/ts/op736 after getting some inspiration (and learning about some great deals) below! PS- Our holiday shipping guarantee ensures that all orders placed by December 21st will arrive by Christmas Eve! 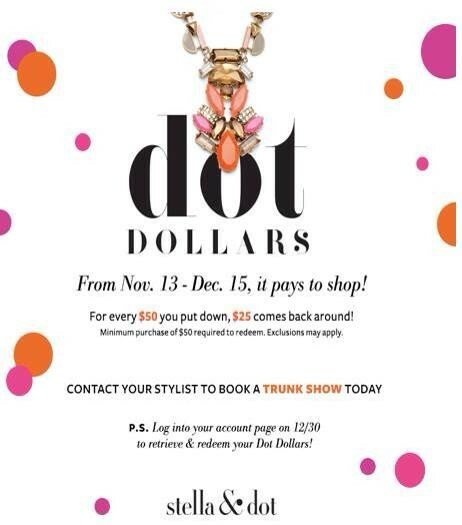 In addition, Dot Dollars are back!! For every $50 that you spend between now and December 15, you'll get a $25 coupon to use on a $50 purchase between December 30-January 7. Basically, shop now and you'll unlock half-off shopping post-Christmas! Can't wait to see what you scoop up for a steal! In addition, here are the monthly specials for December. Some holiday sparkle & candles (which are great to have on hand for gifts & hostess presents!) These deals are available when you spend $50 or more using a trunk show link (or at a show in person). 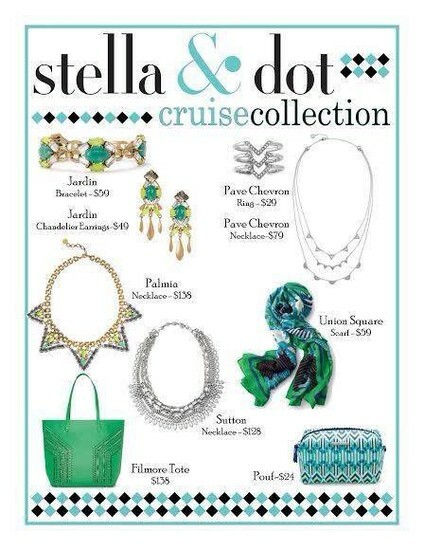 Use Monique's link to shop (http://www.stelladot.com/ts/op736) and you'll unlock these discounts! And- we have a mini capsule from our upcoming new collection that launched last week!! Feel the need for a little color? Check out these brand new pieces! 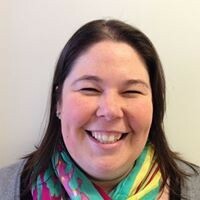 Lastly, if you've ever thought this could be a fun job for you, please let me know- I'd love to have you join my team! 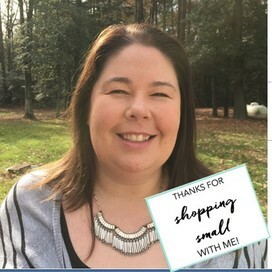 I'm also always looking for referrals (and like to give sparkly thank you gifts!) if you know anyone you may be interested. The holidays are big- there's never been a better time to join!